We are local plumbers that are experts at toilet repair, blocked toilet fix, water heater installation and toilet installation. We provide affordable plumbing and handle all kinds of plumbing pipe, faucet repair, plumbing repair, water heater replacement, replacing a toilet, bathtub drain, sink drain, fixing any plumbing problems, drains, plumbing vent, we are fully licensed plumber, we handle rooter, plumbing and heating, sewer pipe, clogged sink, kitchen faucet repairs, rooter service, fix leaky faucet, garbage disposal installation. We are a fully licensed plumbing contractor. 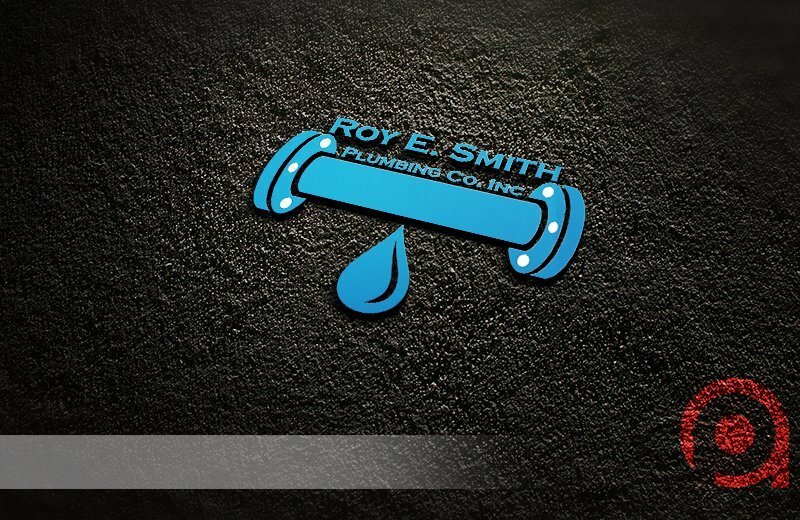 Professional Plumbing Contractor. 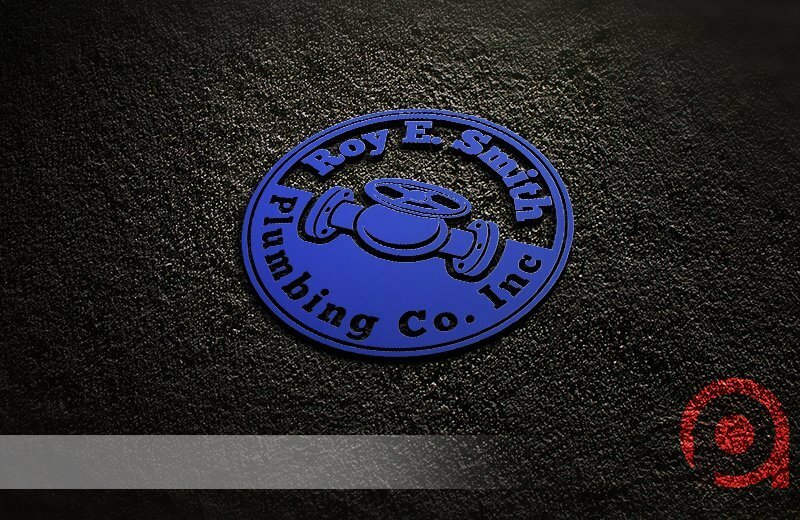 Commercial & Industrial plumbing, New Installations & Remodeling. Maintenance & Repairs. 24 Hour Emergency Service! (increased rate applies for after business hours service). Competitive Bids! Work Troubleshooting References Available. We work with All Brands, All Makes, and All Models and All Price Ranges-Foreign and Domestic. Experts in plumbing construction & service for schools, dentistry, hotels, restaurants, office buildings and much more!